Greybird is the default theme in Xubuntu 11.04, 11.10 and 12.04. This is a new version of Greybird which has got a complete overhaul. 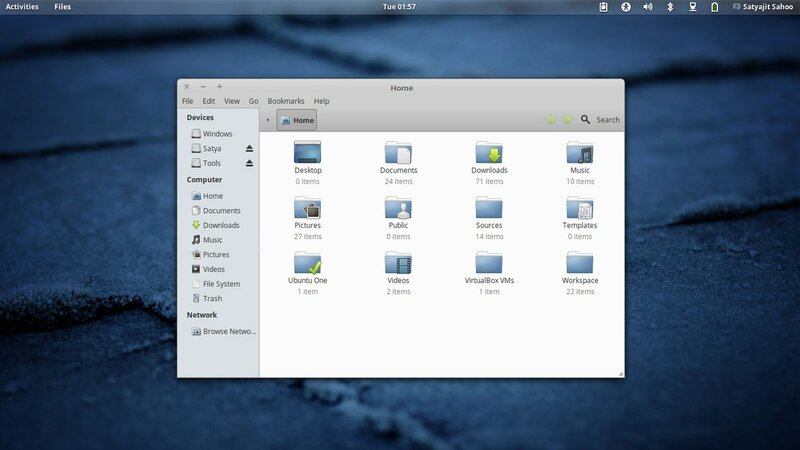 The theme is available in Ubuntu 12.10 (Quantal Quetzal) default repositories in the "shimmer-themes" package.